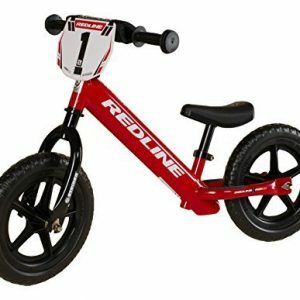 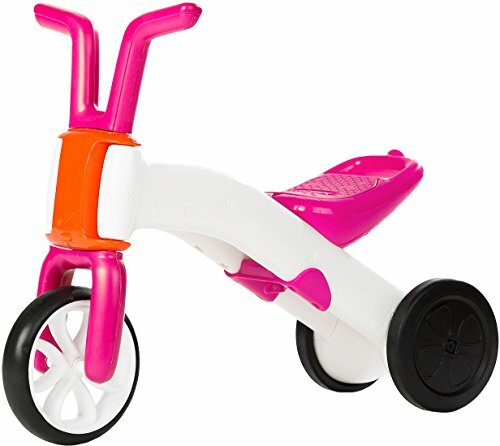 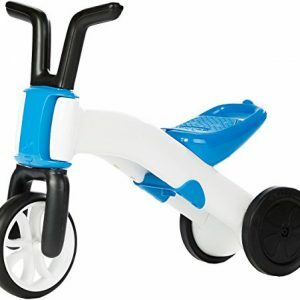 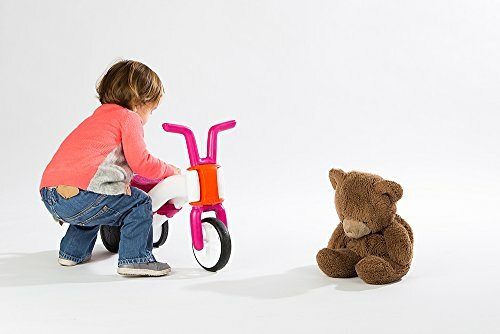 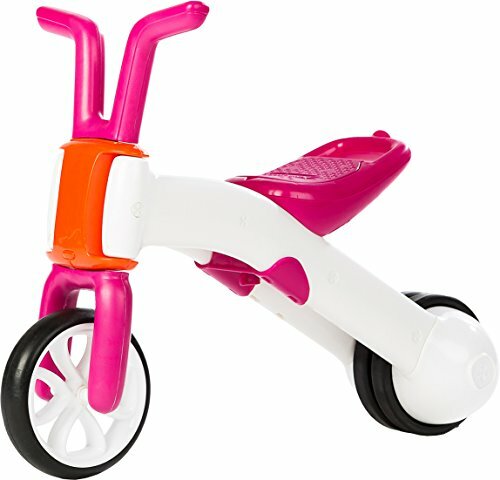 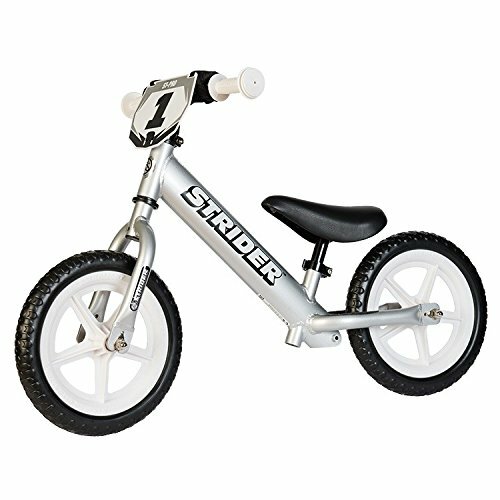 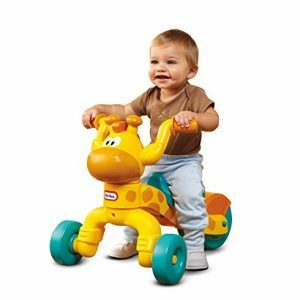 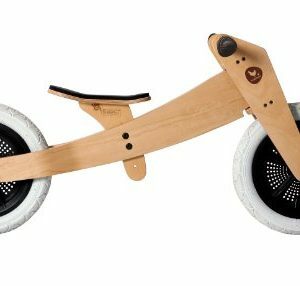 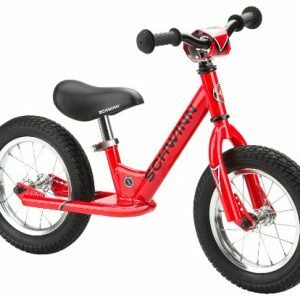 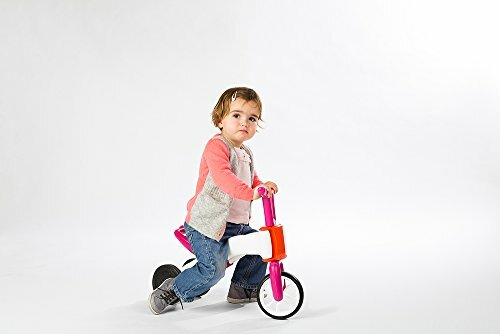 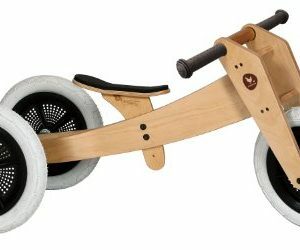 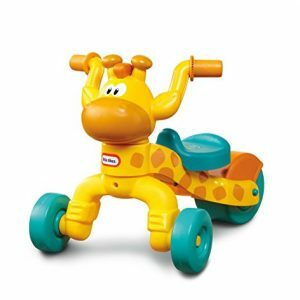 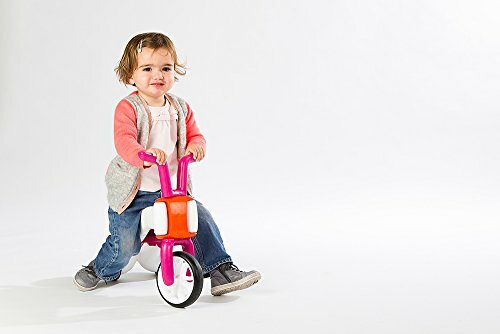 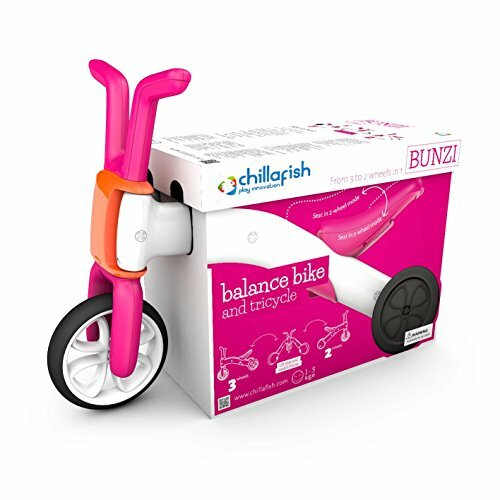 The Chillafish Bunzi 2-in-1 Gradual Balance Bike and Tricycle is uniquely designed to help teach your child balance at their own pace in a fun way. 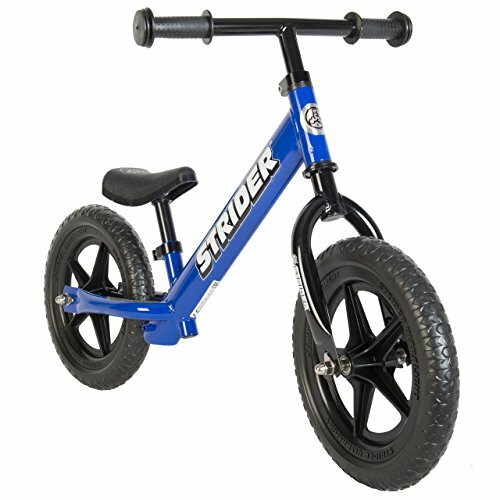 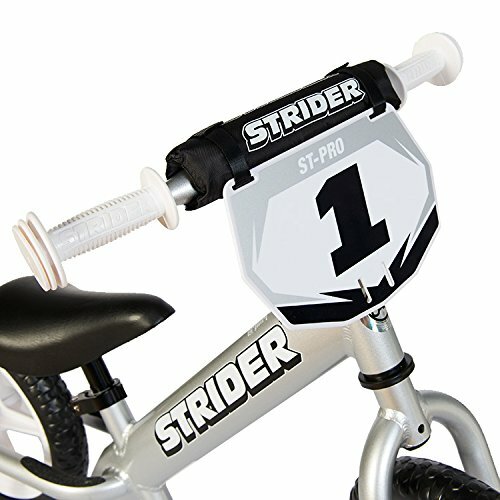 Made from high-quality ABS material, the frame can switch between a 3-wheel mode to a 2-wheel mode in just a few seconds; no tools required. 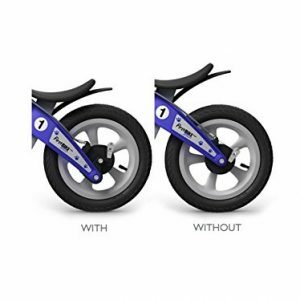 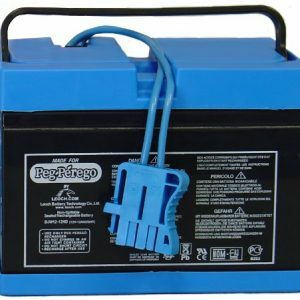 Silent, non-marking and anti-skid TPE synthetic rubber tires on the Chillafish Bunzi were chosen with you and your house in mind and are equally capable for outdoor treks. 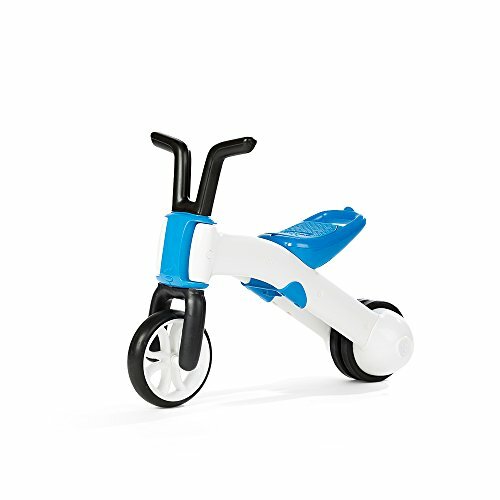 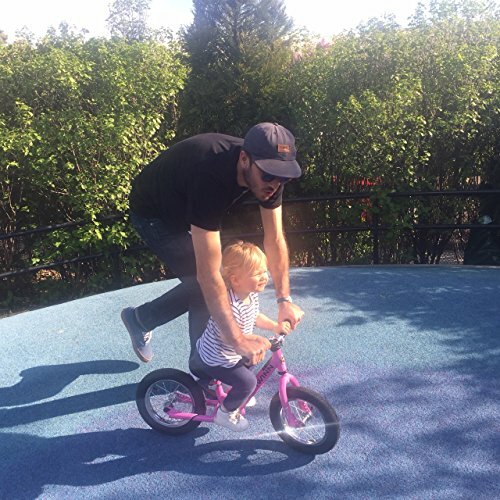 As your child grows into the 2-wheel mode the seat also grows with them, moving higher up on the bike to better support their new skills. 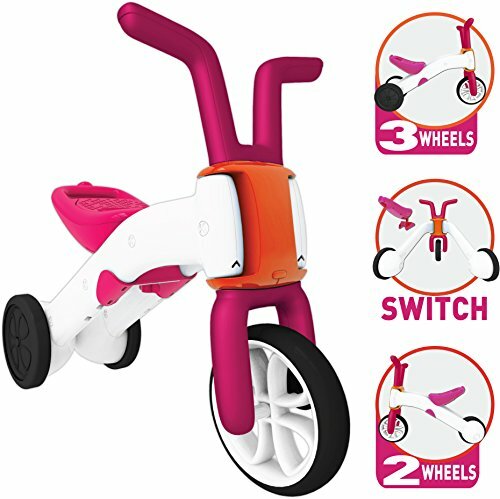 Lightweight and easy to carry thanks to a handgrip built into the back of the seat you can bring the Bunzi on all your child’s trips and adventures. 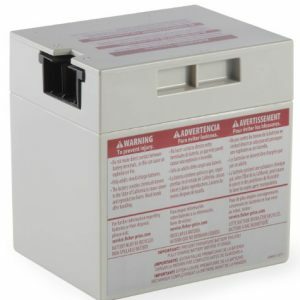 A hidden storage box in the seat so your child can bring along a toy or snacks for the ride! 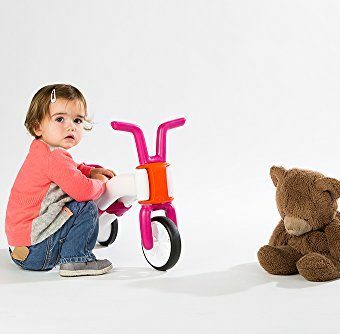 With cute bunny-style handle bars, an intuitive form that grows with them and vibrant colors to display their personality the Chillafish Bunzi is sure to become the preferred bike buddy for your kids; recommended for ages 1-3, maximum weight 55 lbs. 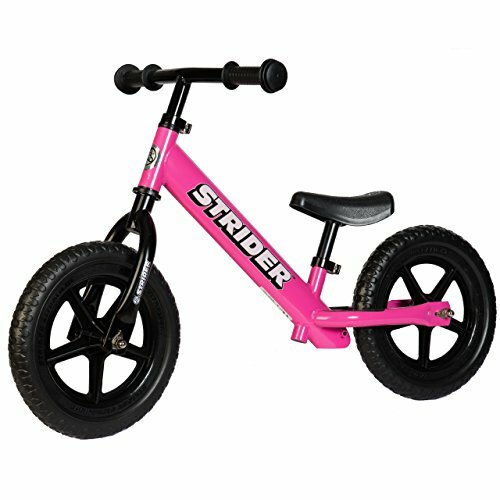 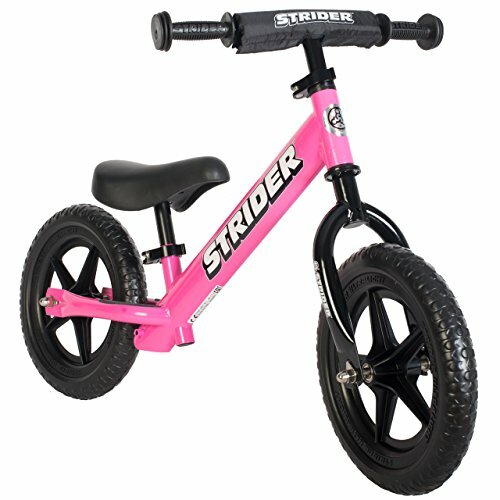 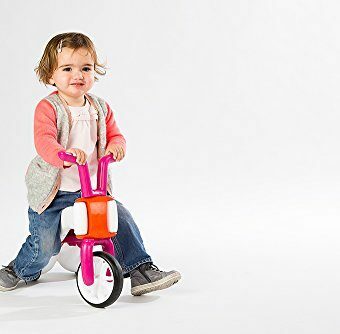 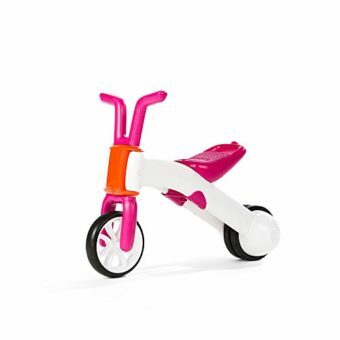 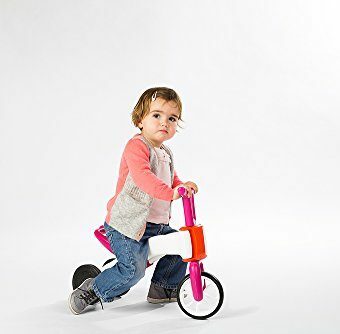 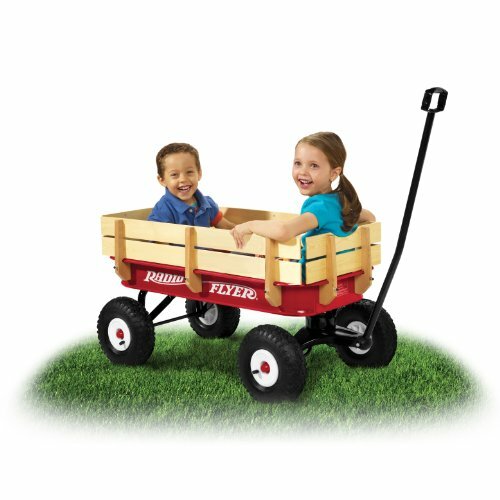 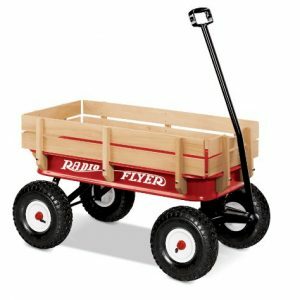 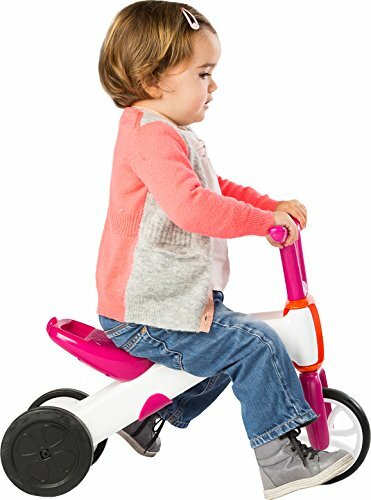 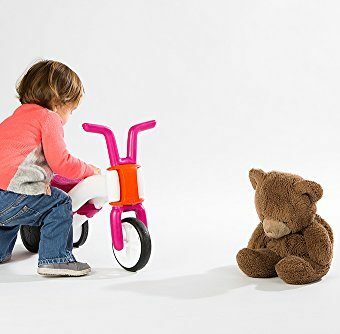 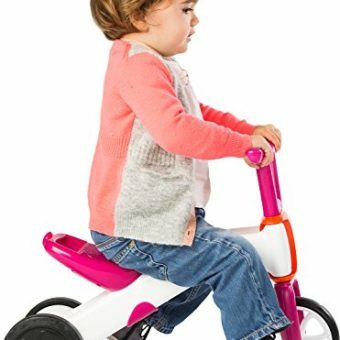 Designed with cute bunny-style handle bars, an intuitive form that grows with them and vibrant colors to display their personality; Recommended for ages 1-3, maximum weight 55 lbs.